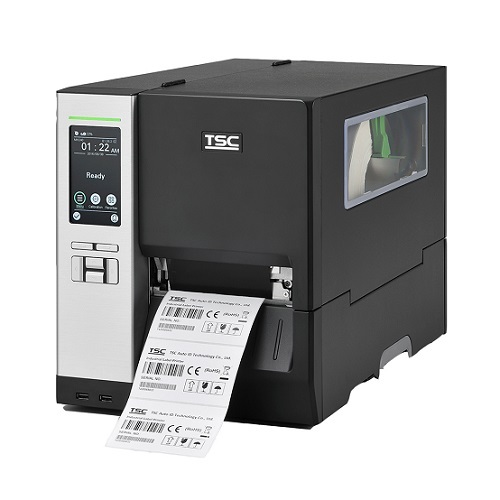 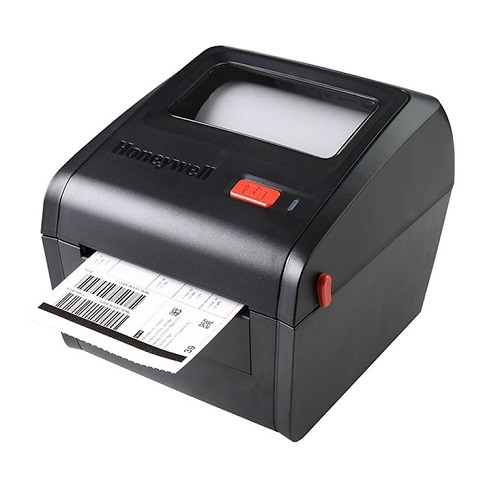 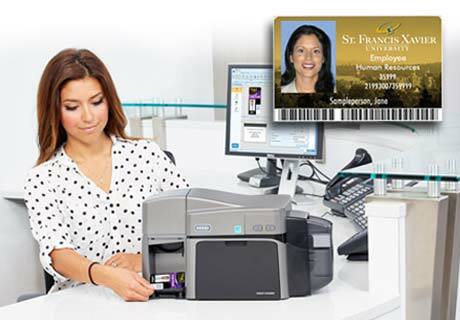 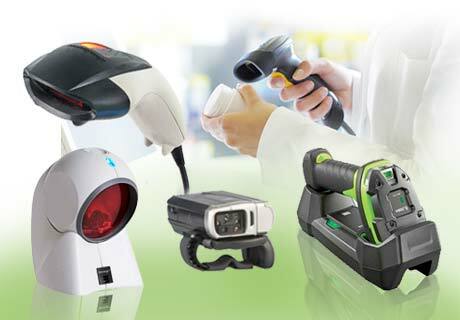 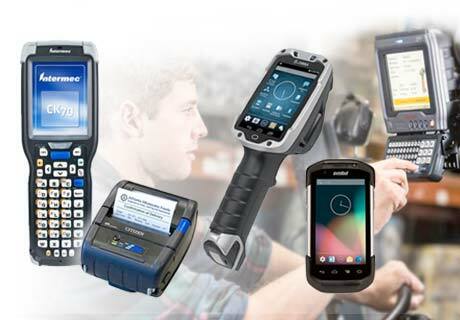 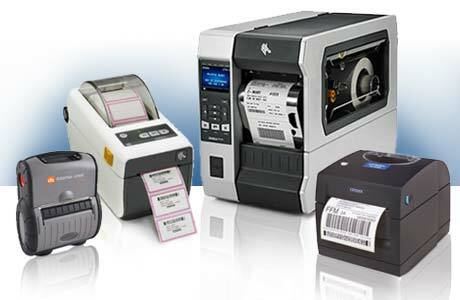 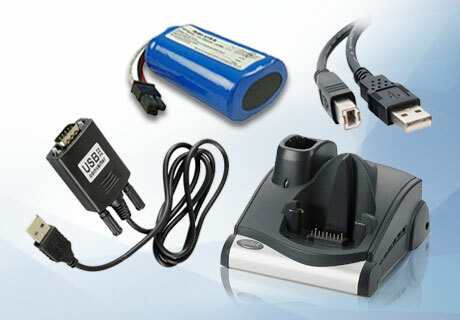 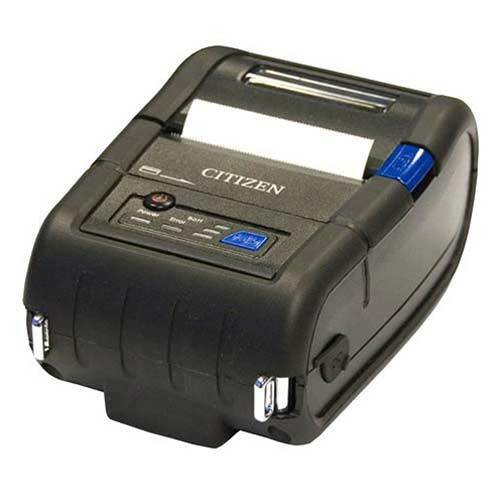 Barcode printers are available in many formats such as Desktop, Industrial, Mobile and RFID with printing technologies like thermal transfer or direct thermal only. 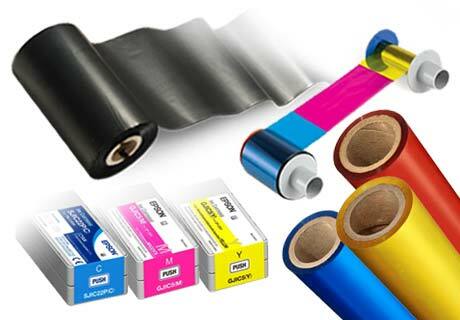 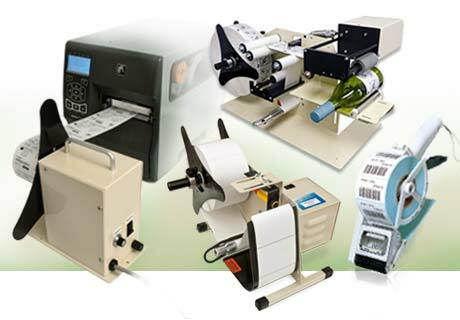 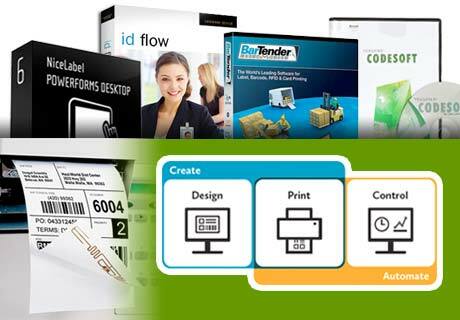 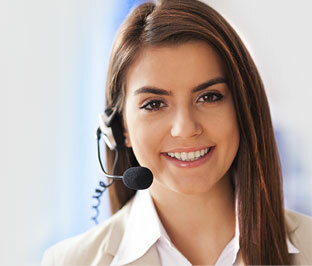 Put our 20+ years of barcode and labeling experience to work for you and your business. 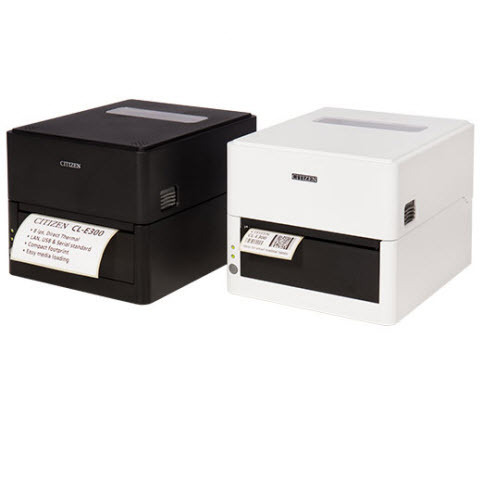 We also offer extended warranties on all new printers we sell and even give free shipping delivered within the continental US.